Paternity Testing determines whether a man is the biological father of the child or children in question. The test compares the DNA of a mother, a child (or children) and a possible father. Children inherit half of their DNA from their mother and half from their father. If a man shares certain DNA sequences with a child then there is a 99.99% chance the man is the biological father of that child. If a man does not share those DNA sequences with a child then he is not the biological father. For a Paternity Test from NorthGene, we need DNA samples from the mother, child (or children) and the possible father. We can proceed with DNA from just the father and child but any children under the age of 16 must have the mothers consent to take the test. If the UK Courts have ordered the test or the father has parental responsibility we can proceed without the consent of the mother. – the man is definitely not the biological father. *Paternity Testing can never be 100% certain that a man is the biological father of a child. This is because of the large number of genes shared within the general population. On rare occasions (in cases where the test is between a single parent and child), the DNA profiles which NorthGene analyse do not generate a strong enough statistic to produce a conclusive outcome. In these instances our team will recommend either the participation of the other parent or the use of a more sensitive testing kit, however this will incur an additional charge. Which type of test do you require? 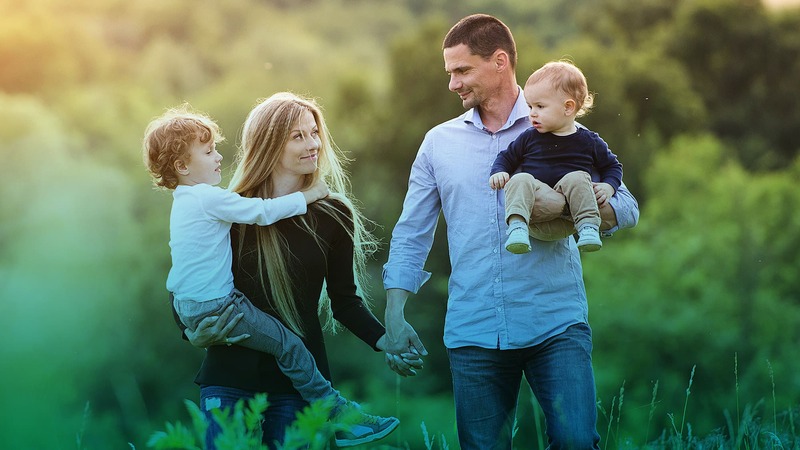 Peace of Mind testing is suitable if you wish to determine the biological relationship between a child and possible father, child and possible mother, or siblings. This test is for your own Peace of Mind but please be aware it cannot be used for any legal reason such as changing a name on a birth certificate or as evidence in a court of law. If you think you may need a legal test but are not sure please give our team a call on 0191 233 1414. If you require a test to be used for legal reasons such as changing a name on a birth certificate or to be presented in court you will require a legal test. Legal tests can be used to determine the biological relationship between a child and possible father, child and possible mother, or siblings. The samples must be taken and verified by an approved sampler and a strict chain of custody followed. DNA identity tests are often required for immigration purposes, for example passport or visa applications. These tests are to determine the biological relationship between a child and possible father, child and possible mother, or siblings. If you require a test for immigration reasons you must also contact the local British Embassy to register with them first. NorthGene Client Liaison Officers will help through each stage of the process. Click the button below to book the Peace of Mind Paternity Test. Alternatively, call us on 0044 191 233141 to speak to an advisor. If you would like to discuss the possibility of performing other relationship tests please contact our Client Liaison Team on 0191 233 1414.